A small roastery from the Netherlands. A collective of baristas Bonne Postma & Rob Kerkhoff and Roasters Jan Schuitemaker & Tosca Schuitemaker. 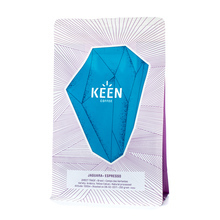 The beautifully designed packages contain only highest quality arabica for alternative brewing and espresso. Feel the quality! 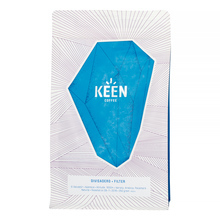 250 g Brasil El Salvador Whole bean 100% Arabica Natural light medium Espresso Pour over (Alternative brewing methods) Sort by: Price (Low to High) Price (High to Low) Product name a - z Product name z - a Highest rate Lowest rate New in!